This class has been postponed due to inclement weather. A new date will be posted soon. Threads are one of the most basic ways of joining two pieces. 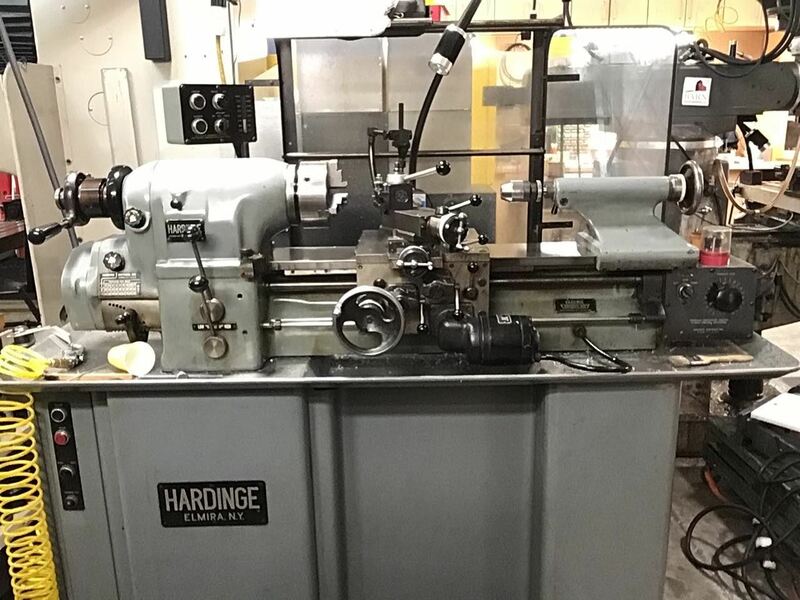 In this class you will learn the basics of cutting (chasing) threads using the Hardinge Lathe. You will be introduced to threading basics and then learn now to set up and cut threads using both dies and actual machine cutting. If there is time you will also be introduced to thread cutting on the Clausing Colchester Lathe. One of many reference texts on machine threads can be found here. Peter Moseley is a retired mechanical engineer and and manufacturing manager who’s shop experience includes making operating live steam 2.5”/foot scale narrow gauge model locomotives along with an associated outdoor railroad.